We invest in transformative technologies that can change the world. There is no organization more historically embedded into the DNA of Silicon Valley than SRI International (Stanford Research Institute). 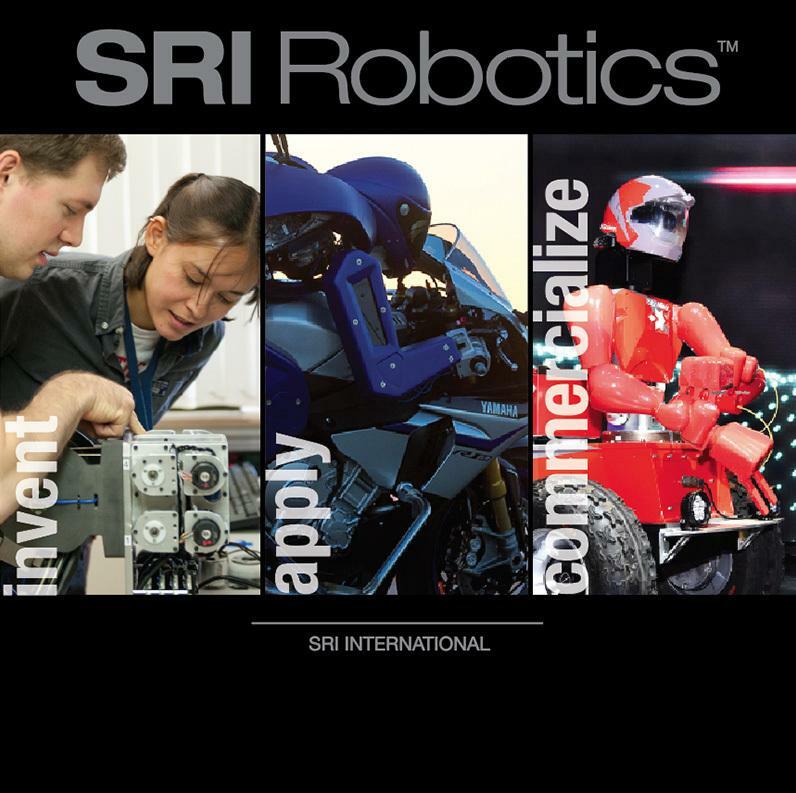 "...SRI International, the innovation hub in Silicon Valley..."
Based on the partner’s long-standing relationship with SRI International, Gravity Ranch has a unique partnership to be the first seed-capital into every new SRI spin-out. Silicon Valley serial entrepreneur, Michael Downing has co-founded 6 ground-breaking technology companies since the mid-1990's, resulting in 3 acquisitions and one IPO. Downing was a Co-founder of Kicklabs Start-up Accelerator in San Francisco, serves as an Entrepreneur-in-Residence at SRI International and has acted as an advisor and angel-investor to numerous early-stage technology start-ups in Silicon Valley in addition to being a frequent contributor on technology and innovation for CNBC and BloombergTV. Jonas Lauren Norr has been investing in early stage ventures for 15 years. He has been the Founder or a C-level exec to 5 companies, 2 of which made public offerings. Sectors included: renewable energy, biotech, education, media, and real assets. Formal investment experience began with Ethos Investments in 2003 followed by Hawthorn Capital, Ethos Carbon Commerce, and later with Nygard International focusing on ventures in regenerative medicine, Nexcentrica Capital Partners, and Qoo Energy. He is a Special Advisor to Peterson Partner’s Special Situations Fund and a regular speaker on technology and social impact. Jonas runs, writes, paints, and dabbles in film and music. Song Liu is a Partner in Gravity Ranch. She is also a Senior Partner in Cybernaut Investment Group for nearly ten years. With an entrepreneurial background within industrial logistics management both as a founder and an investor, Song has also played an intrinsic role in the establishment of the Cerberus fund and has completed numerous transactions in emerging industries as well as in the development of Science and Technology parks in China. She has led investments in: Micro-Medical Group, Big Xinwei Group, Nightingale, and Pig Eight Quit among others. Song received her MBA from Stanford University and a BA in Computer Science from Dalian Maritime University.